Magic Collection: Tricked You is a new limited edition Collection released by the fashion house of Viktor & Rolf. 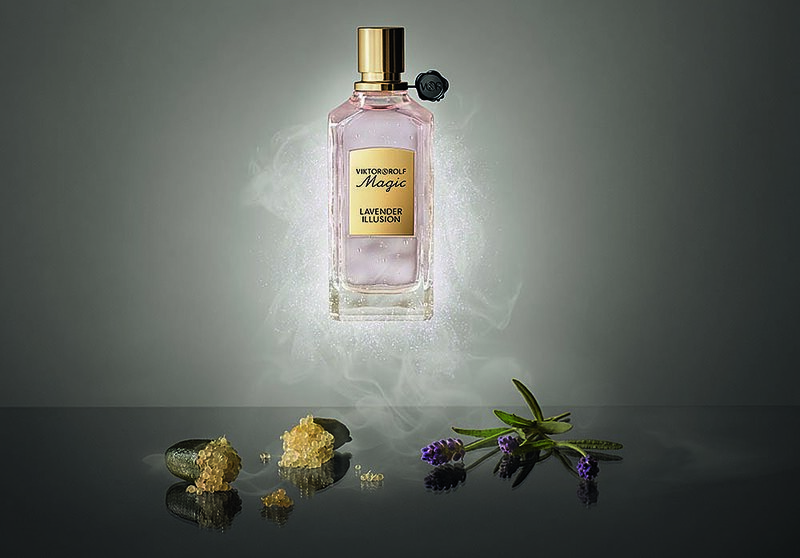 The Collection contains the following magical perfumes: Lavender Illusion, Sparkling Secret, Dancing Roses, Sage Spell, Liquid Diamonds, Dirty Trick perfumes. When you look at all these perfumes that are sparkling and emanating a shining from the inside – are simply eye-catching and breath-taking. Really tempting and ideal as a gift. 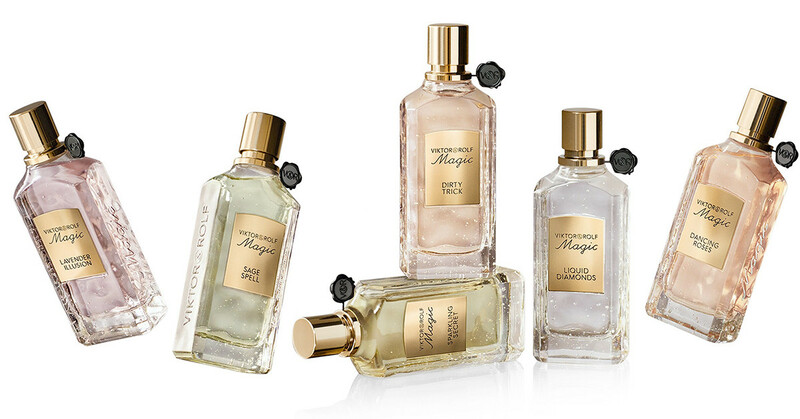 Viktor & Rolf Magic Collection contains these luxurious fragrances made of rare ingredients to make any woman radiate and be in the center of attention. 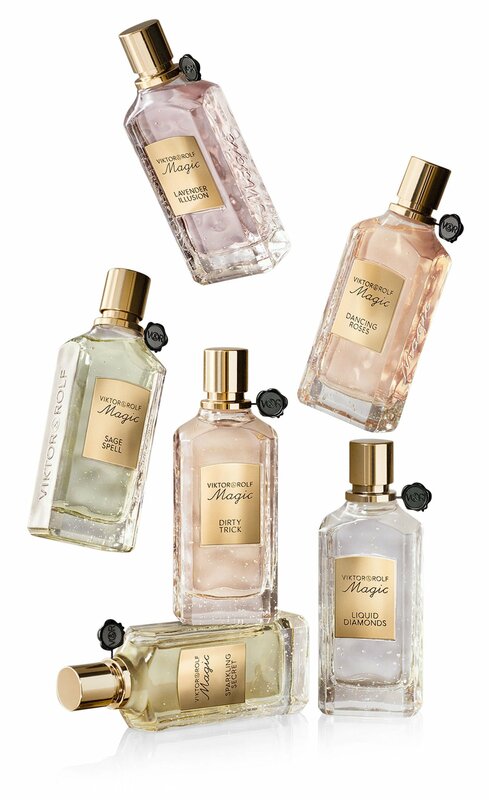 Each of these perfumes is available in 75ml priced at $190.